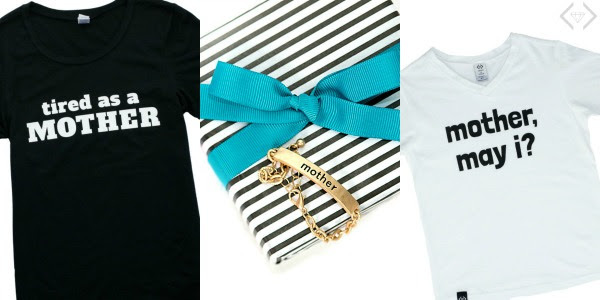 Mommy & Me Graphic Tees for $12.95 & $15.95 + FREE SHIPPING! 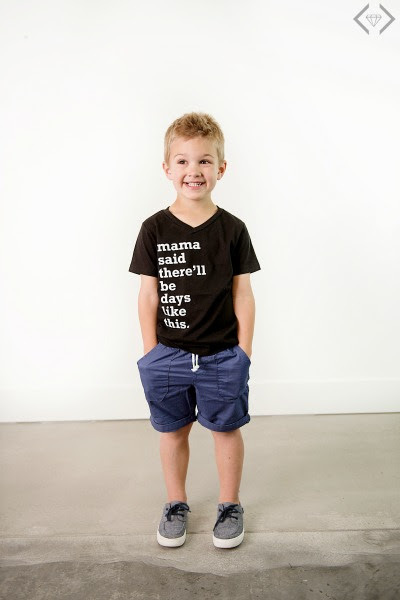 The code is MOM17 and it will make the tees for mom $15.95 & the tees for the littles just $12.95, with FREE SHIPPING! The code is valid 4/21 through 4/23. 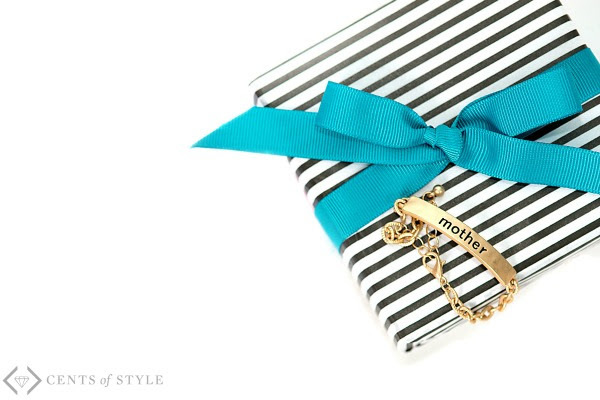 In addition, they will be adding this "Mother" tribe bracelet to every order that purchases 2 or more shirts! 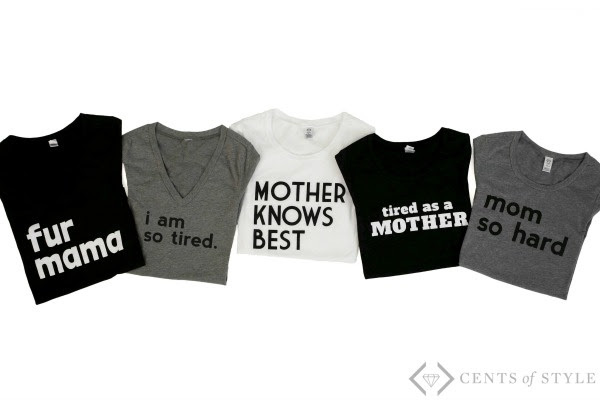 That can be any combination...2 kid's tees, 2 mom tees, a mom & a kid tee...2 tees will get a FREE Mother Tribe added to that order's shipment. Please note: This is not something the customer will add to their order...it will be added to every order with 2 tees in our warehouse when the order is shipped. The offer is only valid when 2 (or more) tees from the Fashion Friday collection are purchased. Only 1 free bracelet per order, only 1 will ship. Valid while supplies last.